This summer one of my best friends (and Gifted teacher in my elementary building) were the lucky recipients of a 2013 Honeywell Educators @ Space Academy Scholarship! 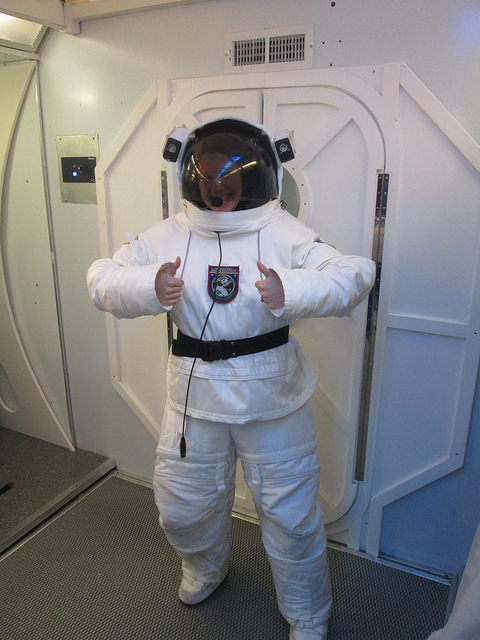 We experienced Space Camp in Huntsville, Alabama free of charge for an entire week in June of 2013! 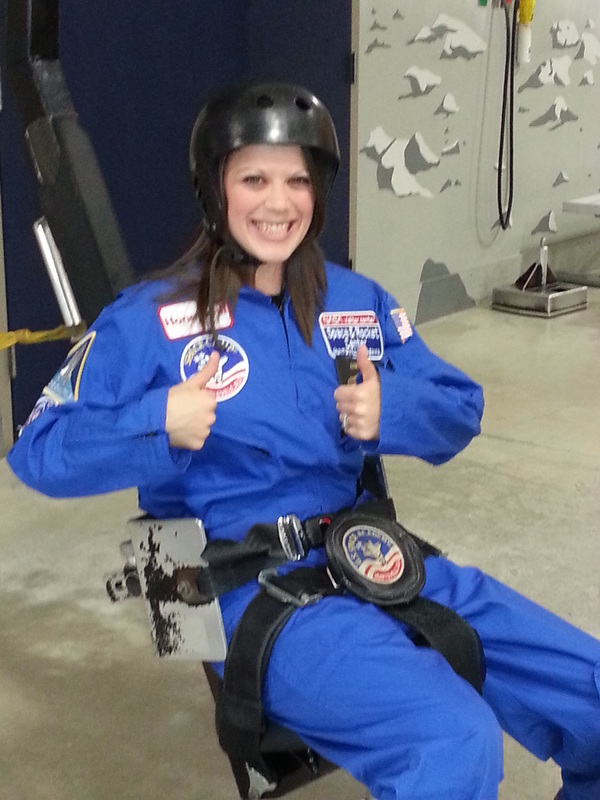 Check out our Space Camp blog to learn more about our adventure at Space Camp!